is an experienced cultural studies writer, researcher and presenter. Her international experience and perspective spans the globe, having both worked in and written about a wide range of countries including China, Bulgaria and Colombia. Ruth has successfully applied her sociological knowledge and skills to training within the fields of cultural and media studies, focusing on key themes such as youth, gender, multiculturalism, employability and enterprise. She has worked as a lecturer, consultant and trainer across Eastern/Central Europe and Central Asia. Ruth has wide experience of curriculum development, including online and blended learning formats, as well as module development, including Erasmus programmes and other overseas links in the UK. Ruth is a recognized authority on the history and development of a unique British institution: working men's clubs. 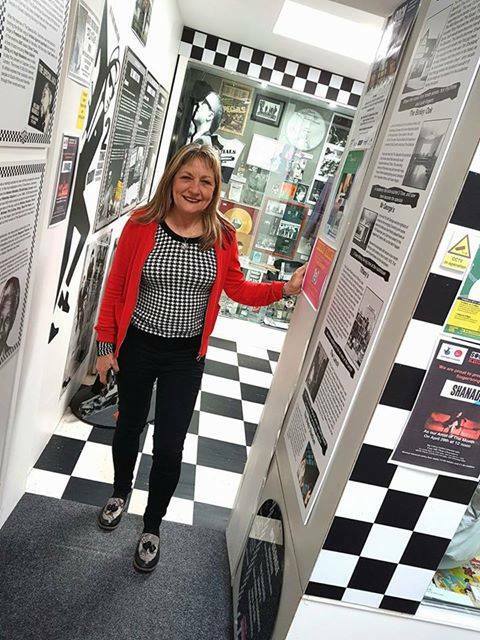 She has published two books on leisure in her home town of Coventry which flag up the impact of social and economic change on what people do in their spare time: The Dirty Stop Outs Guide to 1970s Coventry (2017) and The Dirty Stop Outs Guide to 1980s Coventry (2018.) Another book on Coventry's working men's clubs is now underway. Ruth's expertise is sought to analyse and document the cultural legacy of community-led cultural forms and the factors that give rise to local creative talent.